Aamir Khan is turning heads with Dangal. Do you think you know everything about him? 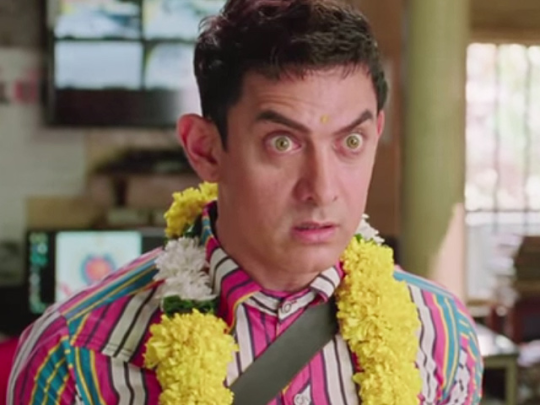 Here are certain facts that we bet you never knew about Aamir Khan. 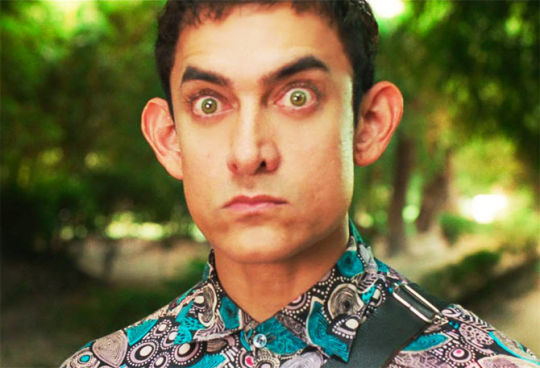 Aamir Khan was a tennis champ : Aamir Khan, when he was in college, actually won a state level tennis tournament. Talk about dedication. He loved studying physics : When Aamir Khan was in school, he loved to do the experiments that were there in Physics. He still reads up books on Physics. 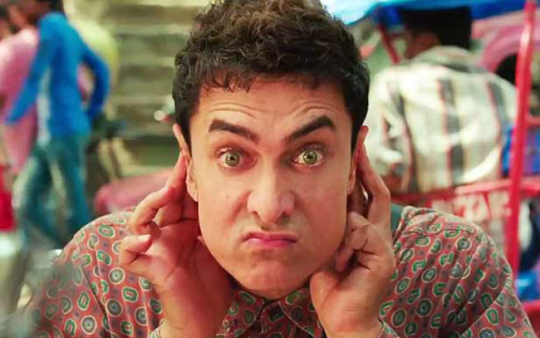 Aamir rejected an offer by Madame Tussaud’s : When the whole of Bollywood, including all the other Khans, have had themselves ‘waxed’ at the Madame Tussaud’s Museum, Aamir Khan had steadfastly refused to bow in. You won’t find a wax statue of Aamir Khan. 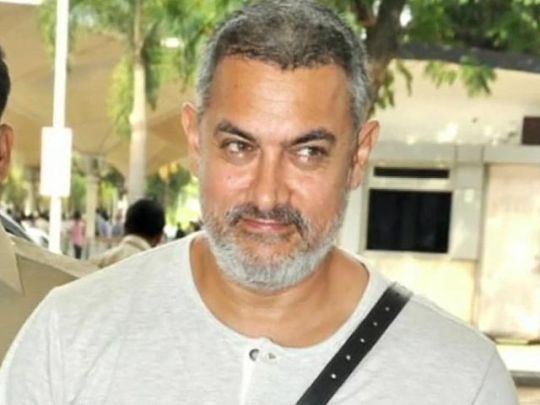 He is a family member of a former president of India : Aamir Khan is the only Indian actor who is a direct descendant-family member of a former president of the country. He belongs to the family of Dr Zakir Hussain. He hates using mobile phones : For the longest time, Aamir Khan never used a mobile phone. Now a days, he does have a phone with him but it is with his assistant most of the times.